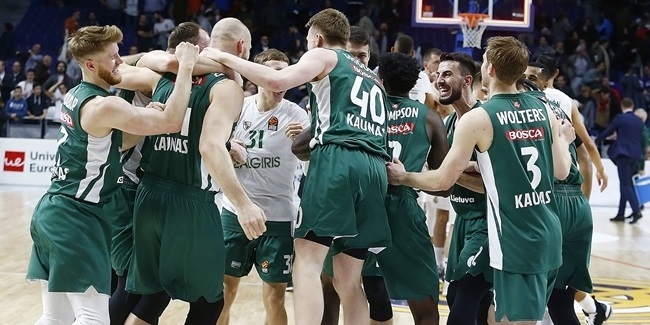 Zalgiris Kaunas announced Friday that point guard Leo Westermann will be out of action for the first part of 2019 due to a knee injury. 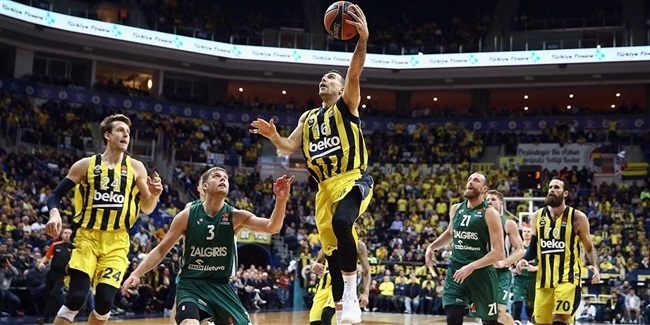 Westermann was injured in the team's last practice before it departed Lithuania for the Canary Islands for its Round 15 game there tonight against Herbalife Gran Canaria. In the announcement, the club estimated that Westermann will be out for four to six weeks. 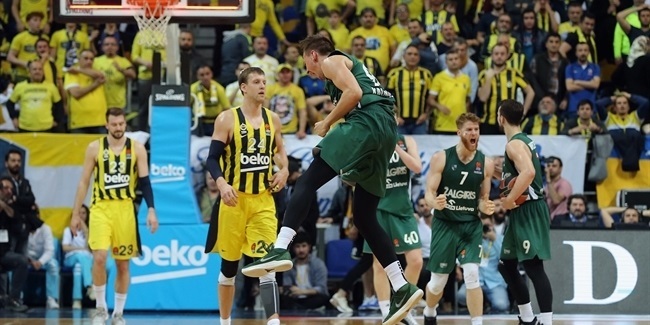 Westermann rejoined Zalgiris for his second stint with the club late in the preseason and appeared in all 14 EuroLeague up to this point, averaging 6.4 points on 47.2% shooting from beyond the arc, while also dishing out 2.4 assists in 15 minutes of game time.